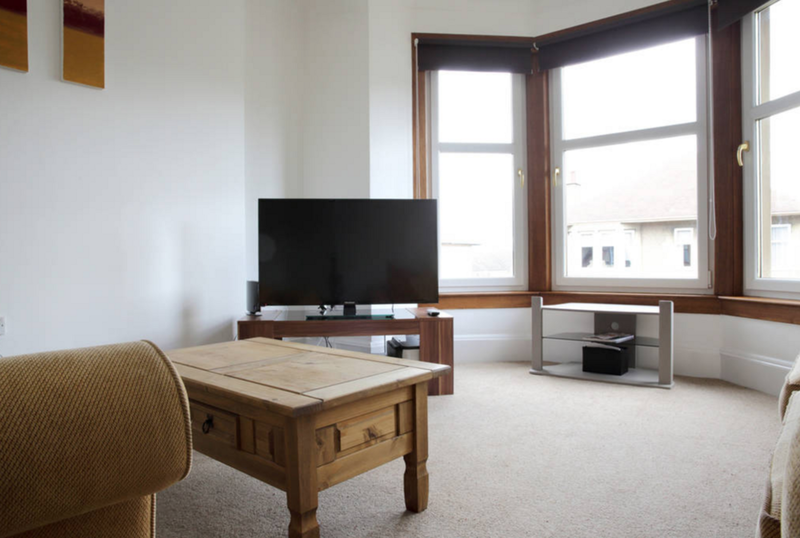 As we are situated in the heart of Falkirk’s town centre, and only a 5 minute drive from various contractor sites in Grangemouth and surrounding areas, we often accommodate contractors on both short and long-term stays. Contractors will be made to feel at home in our bar and are welcome to make full use of our bistro that prides itself on quality homemade food. We also have several newly renovated annexed properties which are ideal for contractors and longer stays. 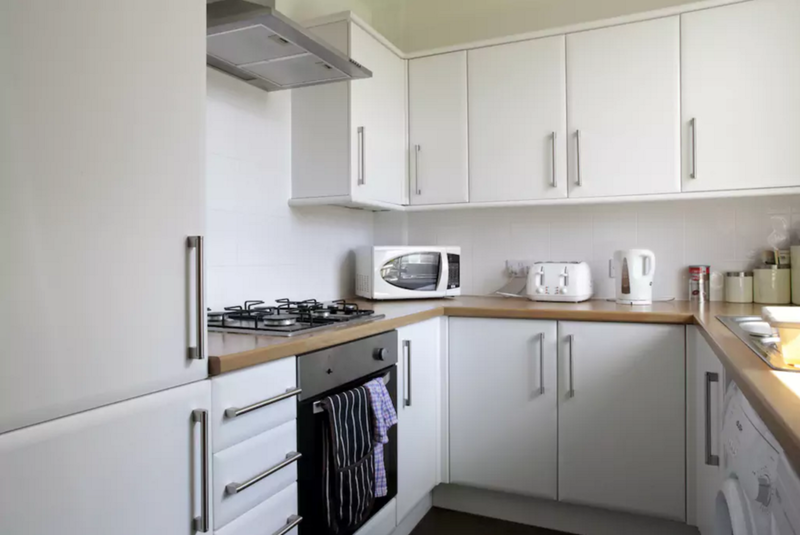 These properties also have self-contained cooking and laundry facilities, and also include full use of all other facilities, including the hotel's bar, bistro & parking.